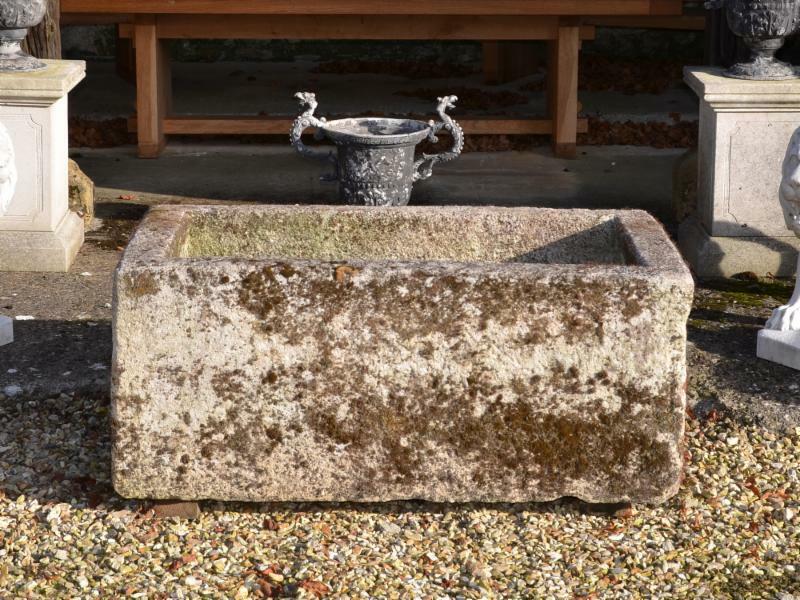 A quick email today to show you our current collection (a peak!) 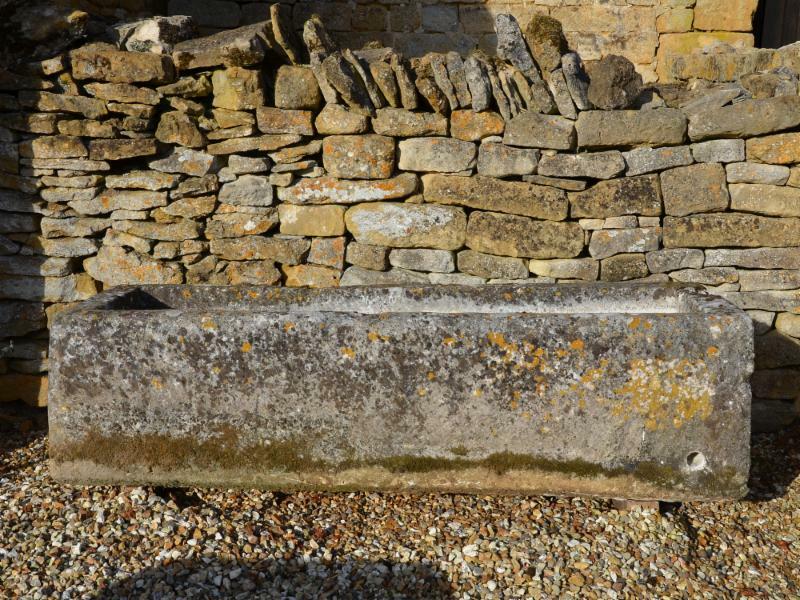 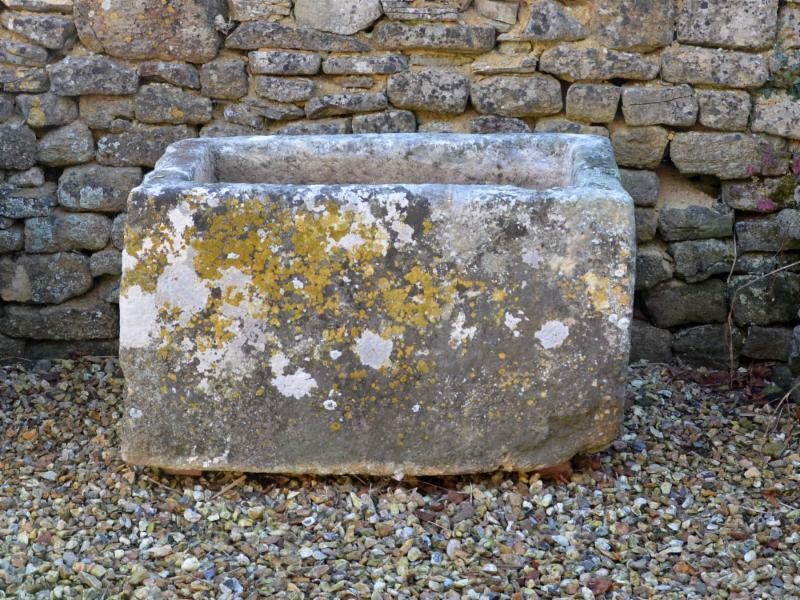 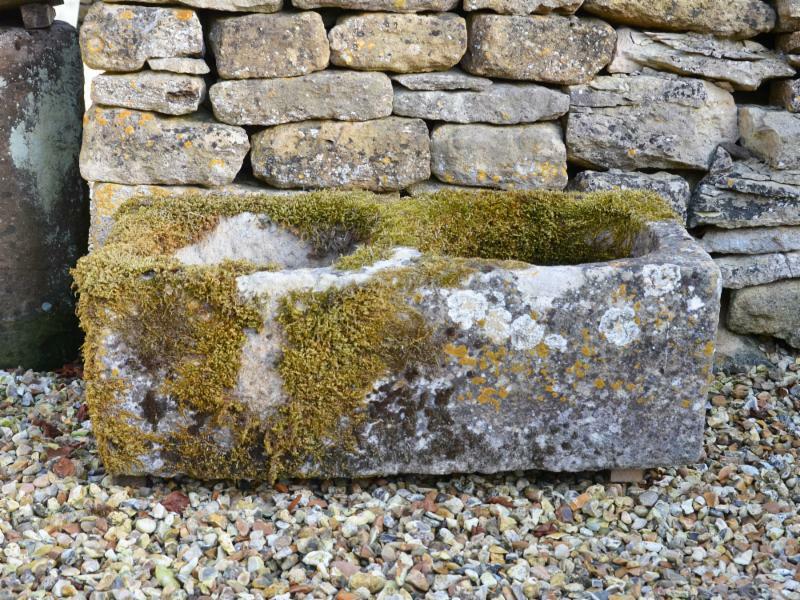 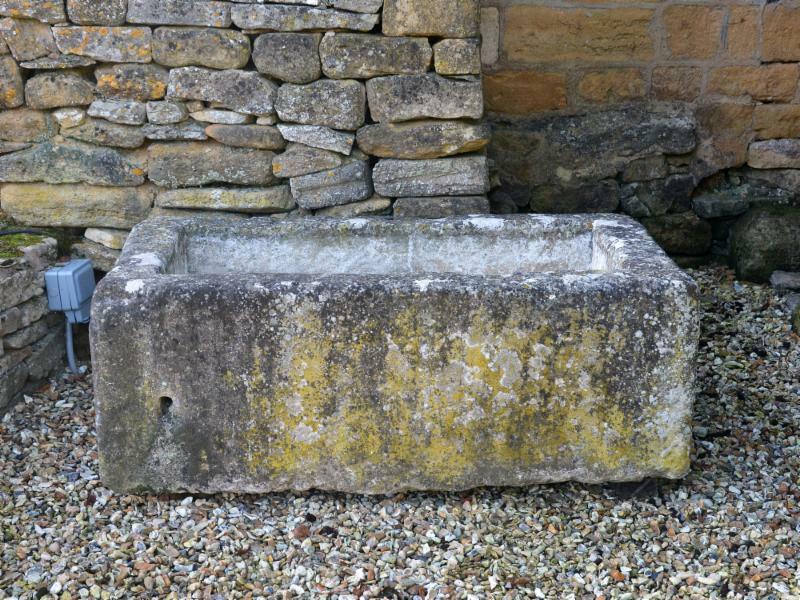 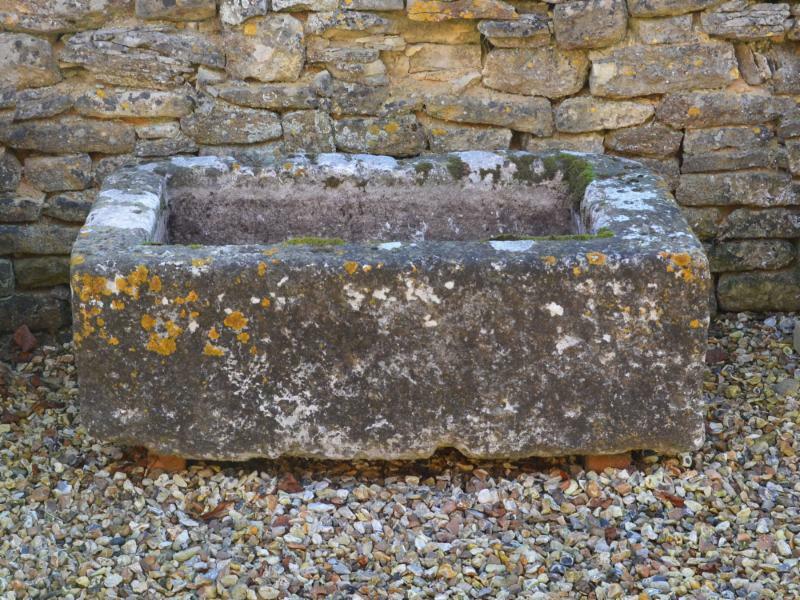 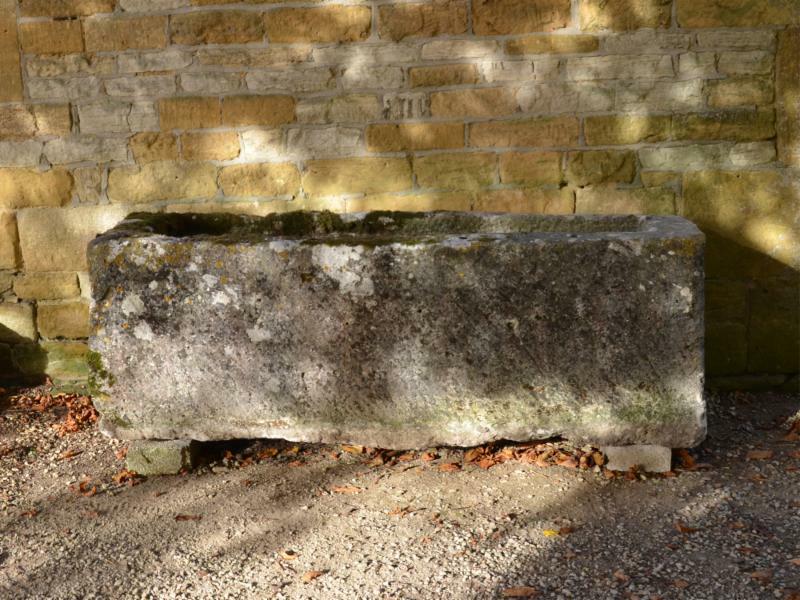 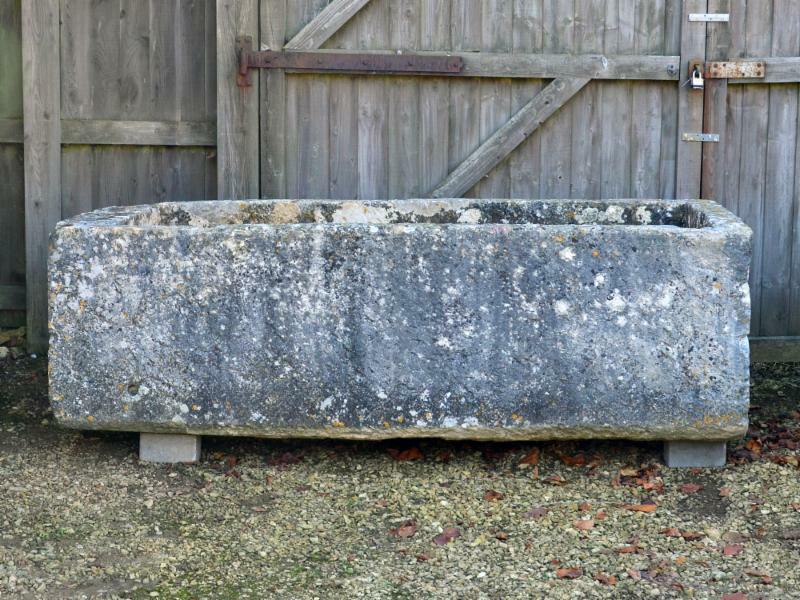 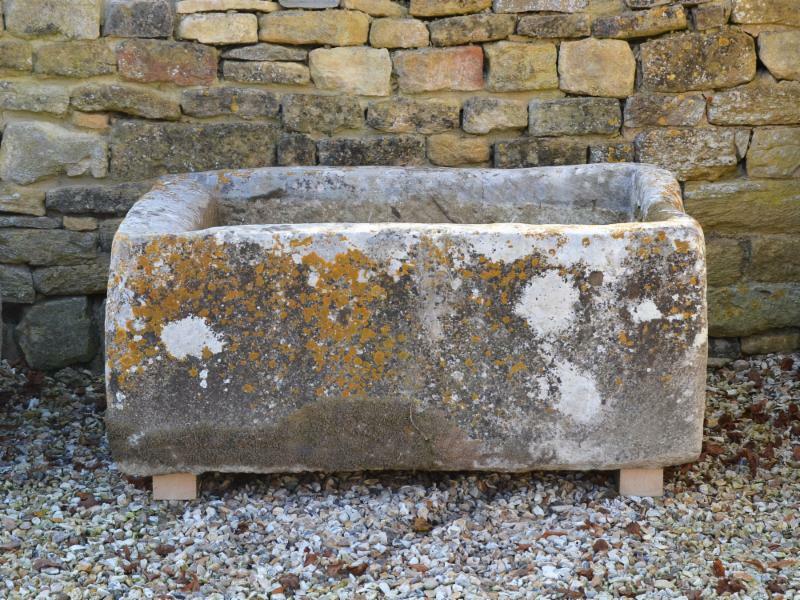 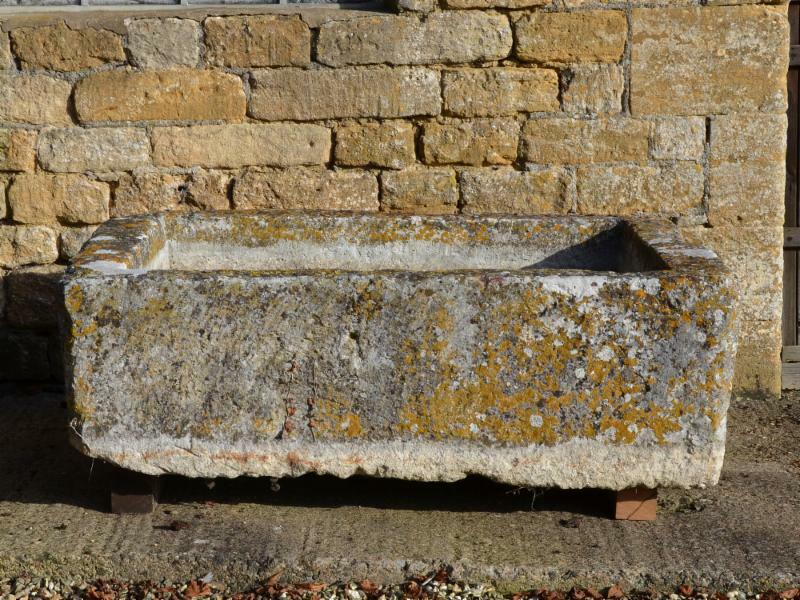 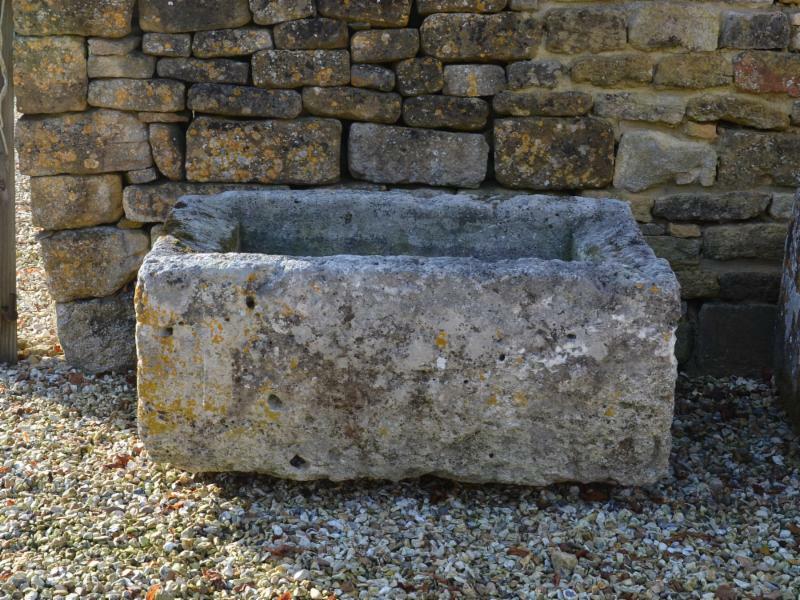 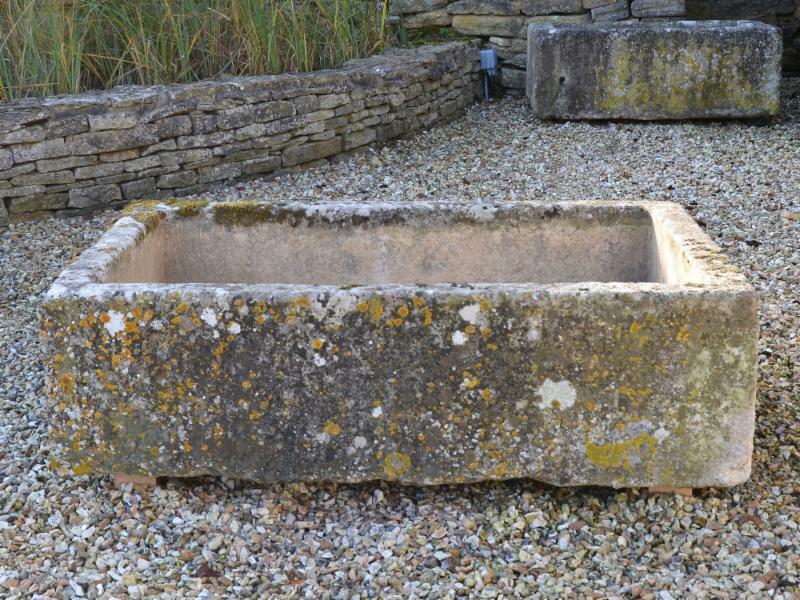 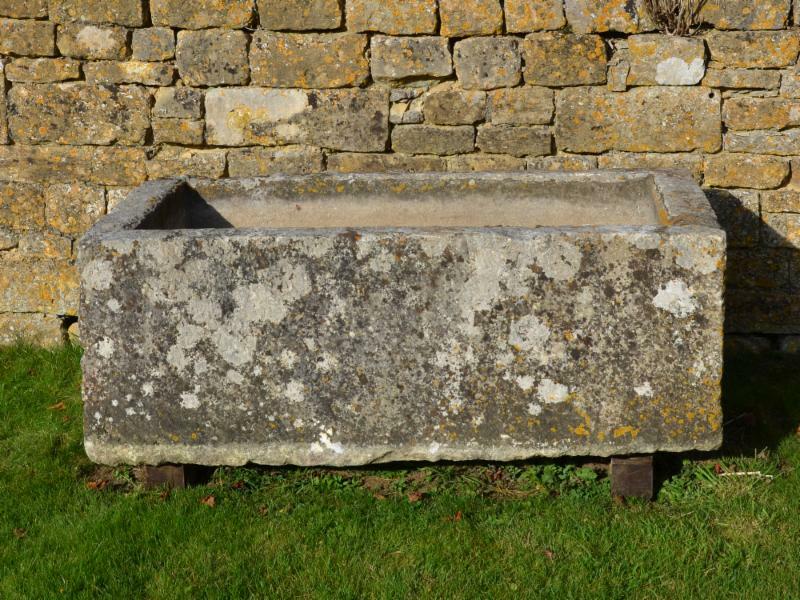 of antique limestone troughs. 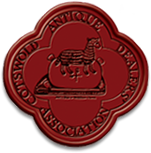 Please click through on the image to see details of size, price and additional views. 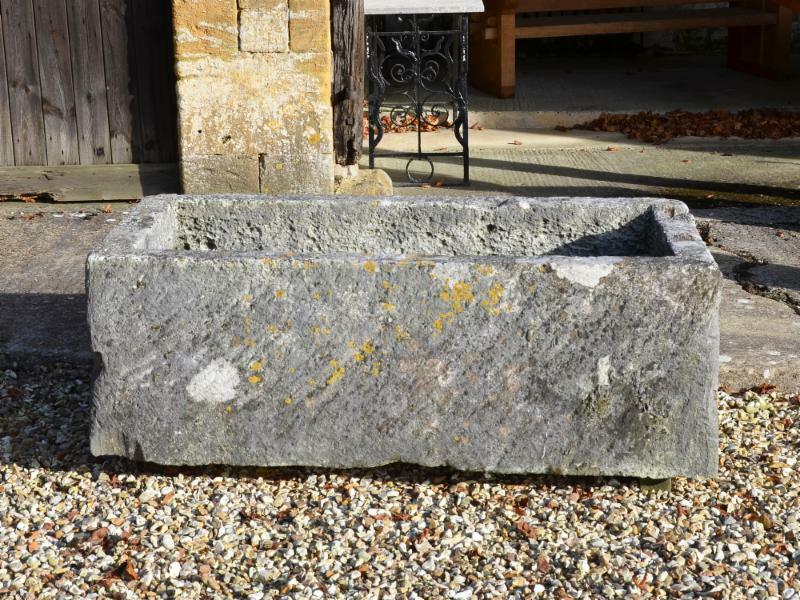 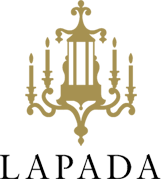 For shipping out of the UK, please do just ask for a quote and for delivery within the UK, we have always worked it out!